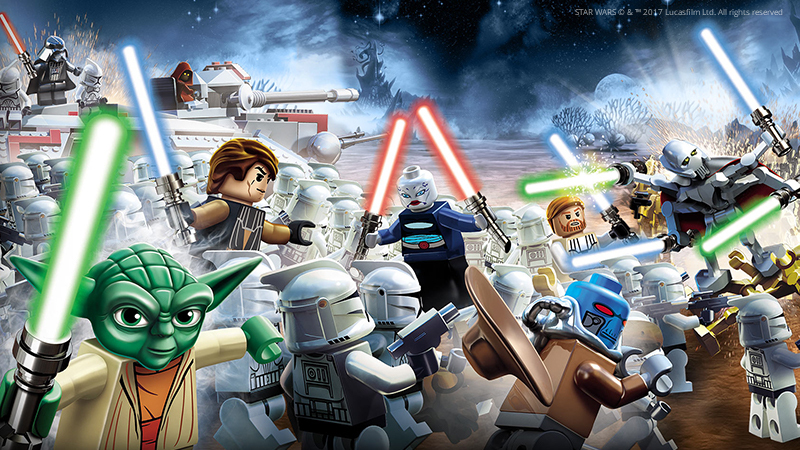 STAR WARS™ The Clone Wars: Republic Heroes and LEGO® STAR WARS™ III: The Clone Wars now playable in your Utomik subscription! If you are a fan of Star Wars games it's a great time to be on Utomik - more are coming soon! Let us know what is your favorite Star Wars game!